If you need proof as to why you should up your email marketing game, 72% of people prefer to get business communications via email and the ROI on email marketing can be as high as $38 for every $1 spent. Looking for the best solution for email marketing, and how to integrate with WordPress? MailChimp is one of the easiest tools to use (and integrates incredibly well with WP, which is a massive plus). In this article, we’re going to walk you through everything you need to know about integrating MailChimp and WordPress to help stay ahead of trends in email marketing for 2018. By the end, you’ll know how to capture leads on your website, automatically send blog posts via email, and which WordPress plugins can supercharge your MailChimp marketing. First things first: why should you use MailChimp? It really boils down to one, big thing: simplicity. You don’t need to know any coding to create emails. Everything is drag-and-drop, meaning you can easily add text, images, links, captions, and just about anything else your heart desires. Emails are automatically mobile friendly, seeing all your statistics is a breeze, and creating simple A/B tests only requires a few clicks. And here’s the kicker: it’s free to sign up and you get your first 2,000 email subscribers and 12,000 emails per month for free. In terms of email marketing, Mailchimp has an incredibly low barrier to entry. If you want simplicity married to functionality, Mailchimp is your golden ticket. Good looks and ease-of-use are two critical important factors in getting people to subscribe to your email list. 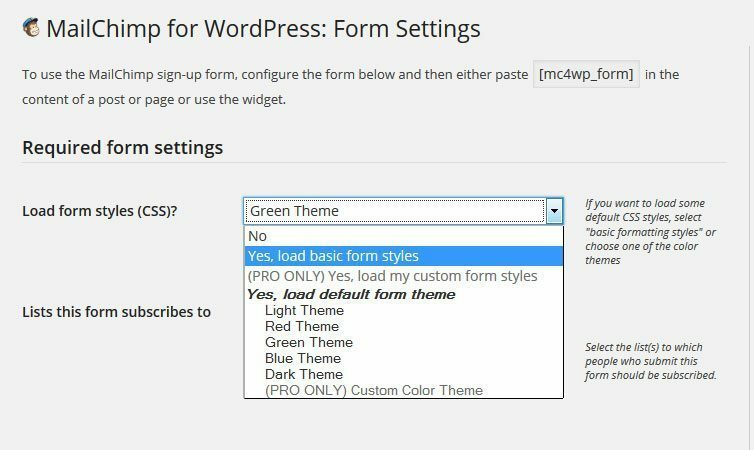 The sign-up form you put on your WordPress site needs to be easy on the eyes and easy on the brain. The more difficult or confusing it is to sign up, the less likely people will end up on your list. Fortunately, MailChimp and WordPress are very friendly. They’re practically best friends. If you’re looking for a plugin to integrate MailChimp with WordPress, what better plugin to use than the one called MailChimp for WordPress? With this plugin, you can easily create and seamlessly embed customized signup forms anywhere on your WordPress site. It has nearly a perfect rating (95%,) and more than 200,000 sites are using it. First, go to the WordPress plugin directory and download the plugin to your computer. After you unpack it, upload it to your plugins folder within WordPress. Alternatively, you can install it directly from the WordPress backend and activate it. Next, you’ll need to connect your MailChimp account with the plugin. To do this, you’ll need to get your API key from MailChimp and paste it within the plugin. 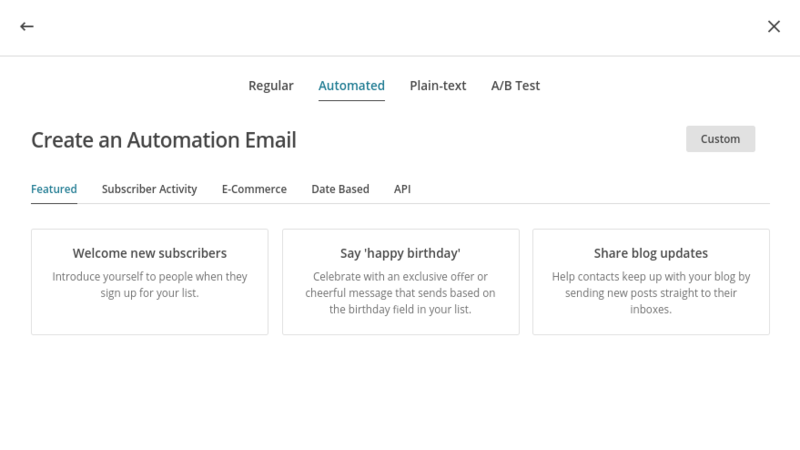 To find your API key, log into your MailChimp account, visit Account > Extras > API keys. On the API keys page, scroll down and click on the “Create A Key” option. In the API key column, you will see a box with a bunch of numbers and letters in it — copy what’s in that box. Boom. You’re plugin is now connected with MailChimp. After getting the plugin installed, you can create a signup form to put on your WordPress site. Within the plugin, go to Forms. Here you can choose the design and format of the signup form. MailChimp for WordPress has five themes to choose from and a field generator where you can customize the form by adding HTML elements. Below, you can see extra settings, like the automated messages and the redirect URL. 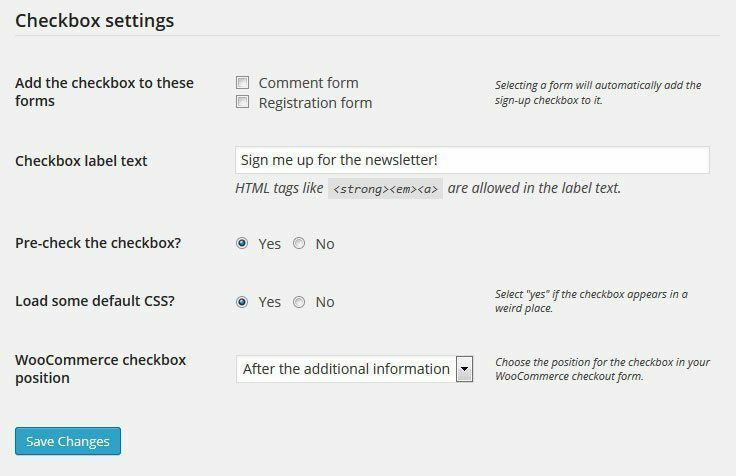 There are many ways to get your signup forms on your WordPress site. The first is to use a shortcode. Underneath the builder module in the plugin is where you will find the shortcode. If you paste this anywhere within a post or page, it will automatically add the form to that spot. 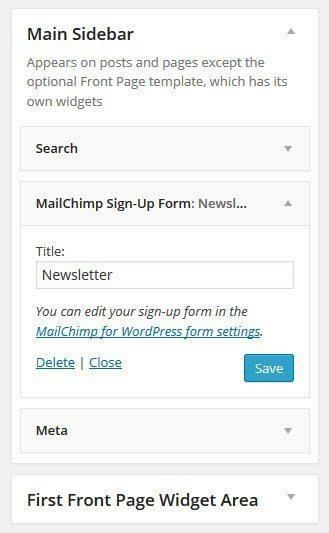 Another way is to use the MailChimp widget, which you can find by going to Appearance > Widgets in WordPress. Just drag and drop the widget to your sidebar or footer, change the title if you like, and hit save. Plus, thanks to this awesome plugin, there is a third way to get a signup form on your site. You’re going to like this one. You can allow anyone who writes a comment or uses a contact form on your site to sign up to your email list. Simply go to the Checkbox settings to activate this option. Cool, right? 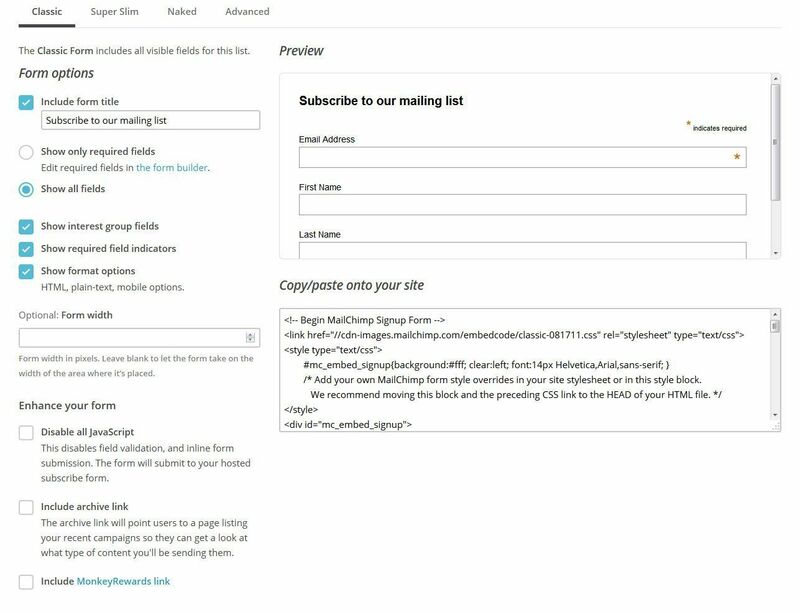 If you want to get slightly more technical, you can add MailChimp opt-in forms manually to your site. Instead of using the plugin, you can go through your MailChimp backend. Many developers prefer this route. To do this, go to the the Lists page within MailChimp. 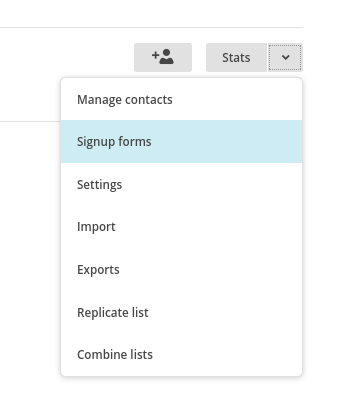 Next to the name of your email list, you’ll see a drop-down arrow next to the Stats button. One of the options from that drop-down arrow is Signup Forms. Click it. On this page, you will see some different options: General forms, Embedded forms, Subscriber popups, Form integrations. If you click on Embedded forms, you can then design your signup form. Once you’ve chosen your template (Classic, Super Slim or Naked) and selected what fields you want, you can scroll down under the header “Copy/paste onto your site.” That box has the HTML code that you will copy and paste within your post or page. When you paste the HTML on your post or page, make sure you switch over to the “Text” view rather than the “Visual” view. MailChimp and WordPress are a power couple, and if you know what you’re doing, you can really take things to the next level. Here are some ways you can take this MailChimp-WordPress integration and knock it out of the park. These tips will help you make the most of it all. 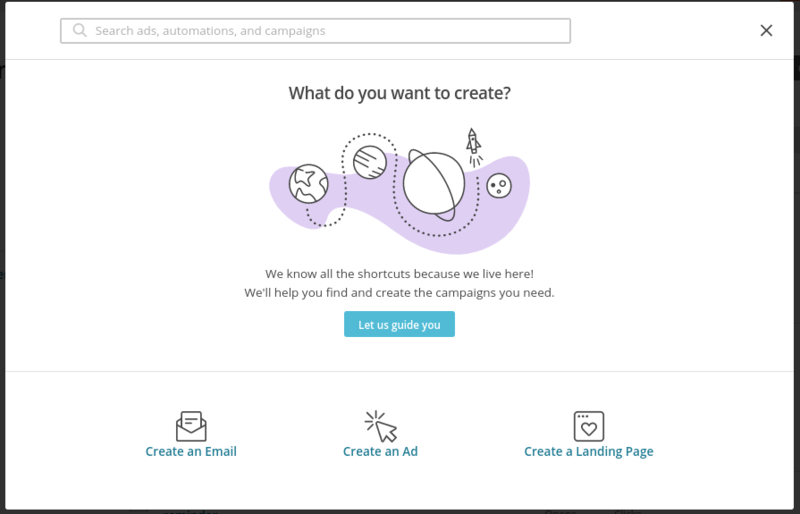 MailChimp has a feature called “RSS-driven campaigns.” What that means is you can have MailChimp automatically out an email every time you write a blog post. This is an easy way to keep people up to date with the action happening on your blog. An RSS feed is something that is automatically created by your blog. Every time you add a new post, it goes into the RSS feed. MailChimp can use that feed to pull the full or partial content of your blog posts into emails, and then send those emails to your list. First, you’ll need the URL of your RSS feed (side note: if you want to send your subscribers content from multiple RSS feeds, you can use MailChimp’s FEED merge tag, or use a feed aggregator like RSSUnify or RSS Mix). Although the content that goes out is depends on what you post on your site, you can use MailChimp to customize when to email the content to your subscribers. In WordPress, the link to the RSS feed is often times www.yoursitename.com/feed. On the next page, you’ll enter the RSS feed URL, how often you want this auto-send to go out, and choose the template and design of the auto email. Numerous companies have created WordPress plugins specifically designed to improve your MailChimp email marketing even further. Here are some of the most popular ones. SumoMe is a powerful suite of marketing tools used by thousands of companies. If you are serious about growing your email list fast, you should consider investing in SumoMe. They have some incredibly unique ways to get subscribers, like the “Welcome Mat”, “Hello Bar”, and more. SumoMe integrates nicely with WordPress and MailChimp and is able to automatically add subscribers to your list. 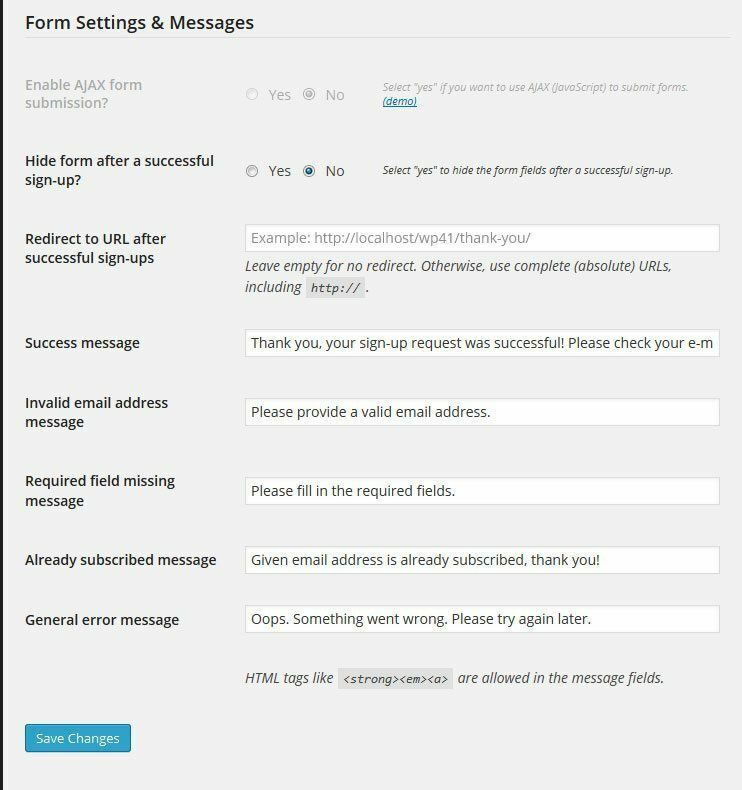 Wufoo is a tool that allows you to quickly build and customize subscriber forms. With the free package, you get five custom forms, 100 entries, 10 fields, and stats. Wufoo is designed to be both powerful and easy to use. If you want a lot of options for designing your opt-in forms, this is a good choice. 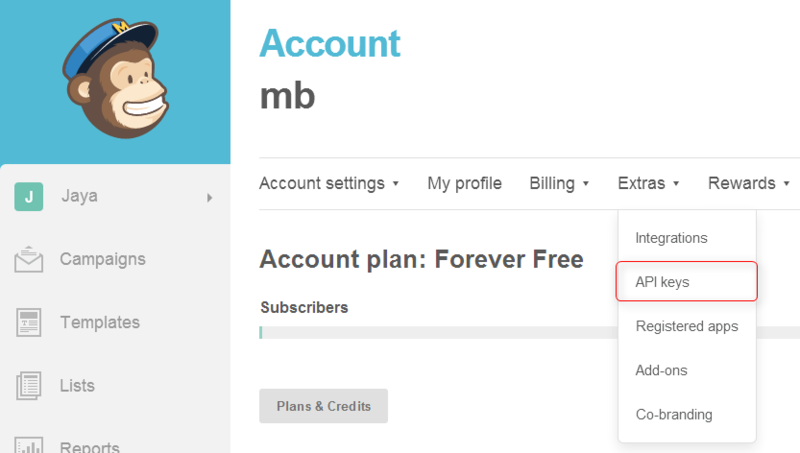 This plugin allows you to create wonderful looking subscription forms with some cool fields. You also have the option of adding PayPal integration and hiding or displaying certain fields depending on the selections your users make. The PayPal integration is especially useful if you’re taking payments through PayPal and then want to add those customers to your email list. MailChimp has stats and reports you can look at, and so does WordPress. But don’t you want to go deeper than that? If you’ve ever wondered how the rate of new subscriptions correlates with your website traffic, Analytics 360 from Google can answer those types of questions. Basically, this plugin puts everything in one place. It takes your Google Analytics and MailChimp tracking data and puts it neatly within your WordPress dashboard. Efficiency is a key characteristic of a successful business. Like SumoMe, MailMunch is an a suite of tools designed to help marketers grow their email lists fast. It has a variety of lead capture forms, including scroll mats, advanced pop-up forms, slide boxes, and a lot more. If you’re really looking to supercharge your MailChimp marketing, this might be the right solution. Unfortunately, MailChimp’s standard opt-in forms are pretty ugly. As great as MailChimp is in terms of simplicity, it’s not the best when it comes to collecting email addresses. That’s why plugins like Easy Forms are useful. If you really want to customize the look and feel of your form, this plugin has built-in CSS classes that can dramatically improve the look. If you sell products using WooCommerce, you’re going to want to use this plugin. With this plugin, you can integrate WooCommerce with MailChimp, automatically assigning customers to their preferred email lists and MailChimp interest groups after finishing an order. You can then create your own interest groups and add subscribers based on the list they belong to. Additionally, you can add an opt-in option at the checkout page, giving customers yet one more opportunity to get on your email list. The MailChimp activity plugin lets you see all your MailChimp stats in your WordPress dashboard. This means you don’t even need to login to MailChimp to get a feel for what’s happening with your list. This is a fantastic way to build your list through the comments on your WordPress blog. When a person comments on a post, they’re given the option of signing up for your email list. If they do, you can automatically direct them to different lists depending the post they comment on. 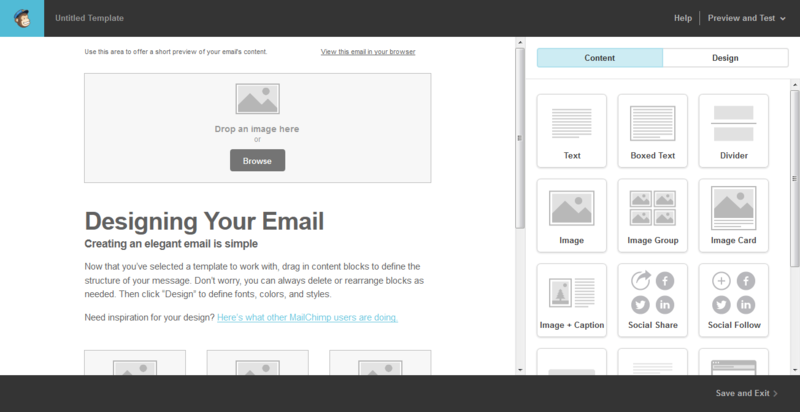 You now have everything you need to conquer email marketing with MailChimp and WordPress. Yes, you should keep using social media to promote your business and brand. But unlike social media, in which people are randomly scrolling through hundreds of random posts, email has the ability to grab people’s full attention. When something shows up in their inbox, they need to take action on it, even if that action is deleting the email. Thanks for this article. I recently started adding Mailchimp emails to my art practice. I am sure one of these solutions will help it along. I have a basic knowledge of WP, and finding a way to get the site to work better with my email lists can be encouraging. Thanks very helpful – is it also possible to allow subscribers to pick more than one category to subscribe to? For example, if I have 20 categories and someone only wants to subscribe to updates from two of them. Is that possible with this kind of configuration? Hey Julian, did you ever get an answer to your question? That is exactly what I was trying to figure out when I googled and found this article. I believe you can do what you’re asking…I’m just not sure exactly how. That might be a question for the MailChimp support staff. Great post. Just wondering though do you know of any way i can automatically sign up a user via mailchimp as a WordPress user.. the mailchimp for WP is great at getting visitors to a site to get on a mailing list… but to get them to sign up as a user is another thing. works one way but not the other? What do you mean by sign them up as a user? Like automatically create a WP user account when someone signs up to your mailing list? What is I want MailChimp to pull events from my WordPress calendar and articles from my blog and automatically put them in my weekly email newsletter? Is there a plugin for that? AUTO-SEND BLOG POSTS TO YOUR EMAIL LIST. This is what I’ve been looking for, but I’ve spent hours today trying to set it up, and can’t get any further than the email set up. All the ‘Your all set to send’ boxes are ticked except ‘Looks like some conditional blocks may be broken.’ Can I fix whatever the problem is? Not a chance. Creating the email itself is ‘rocket science’ to me. There’s no way of knowing whether it will work, and I’m going to look a right chump if I sent a load of gobbledegook to my mailing list. Everyone says Mailchimp is user-friendly. Wish I could see it. Any help would be appreciated.